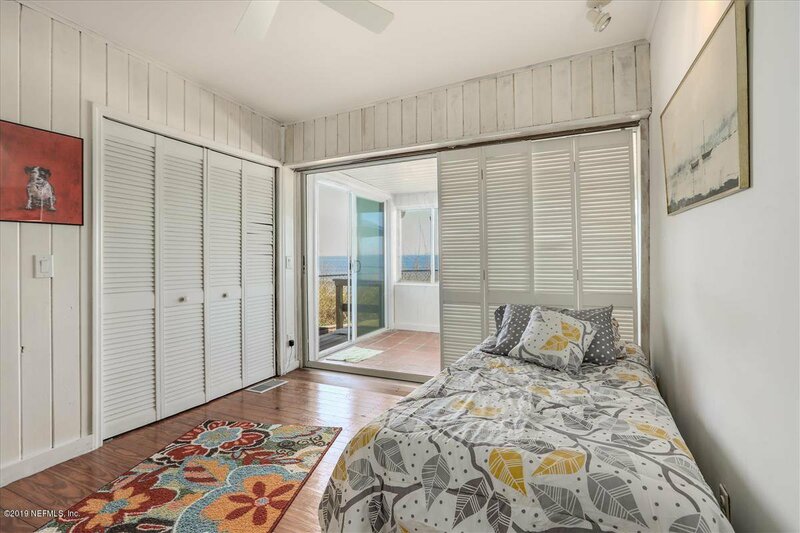 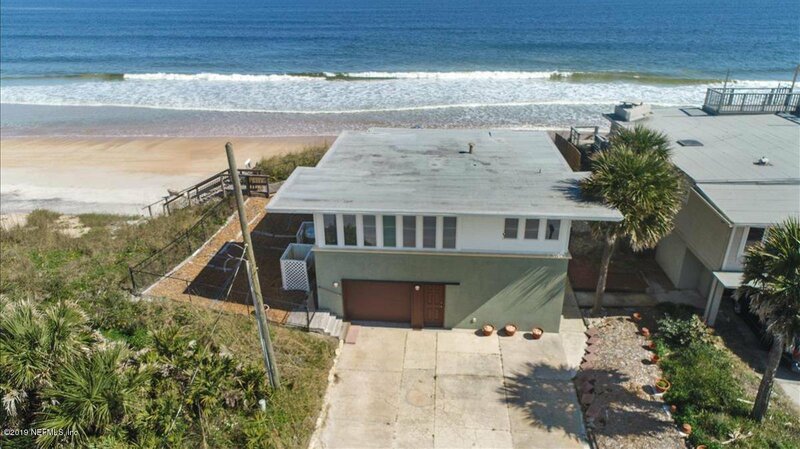 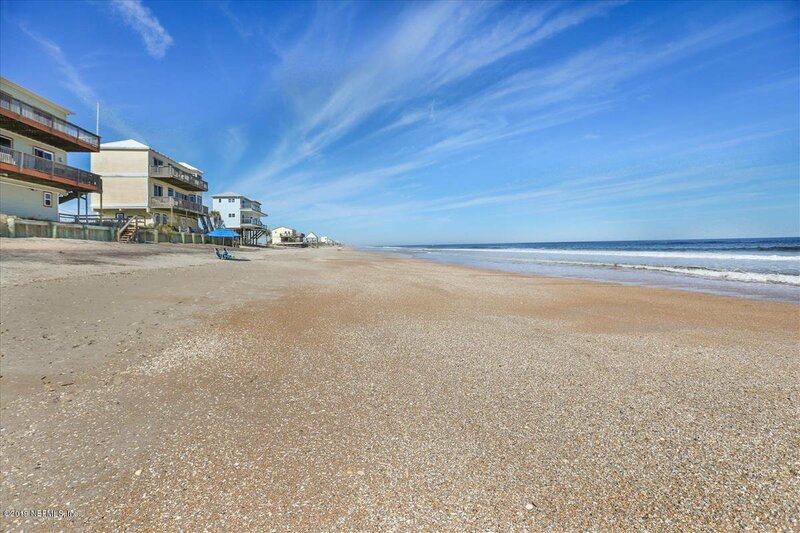 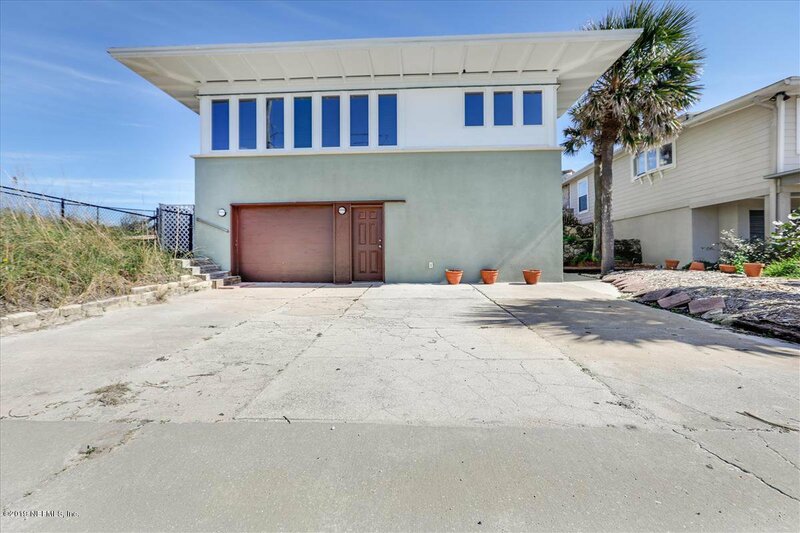 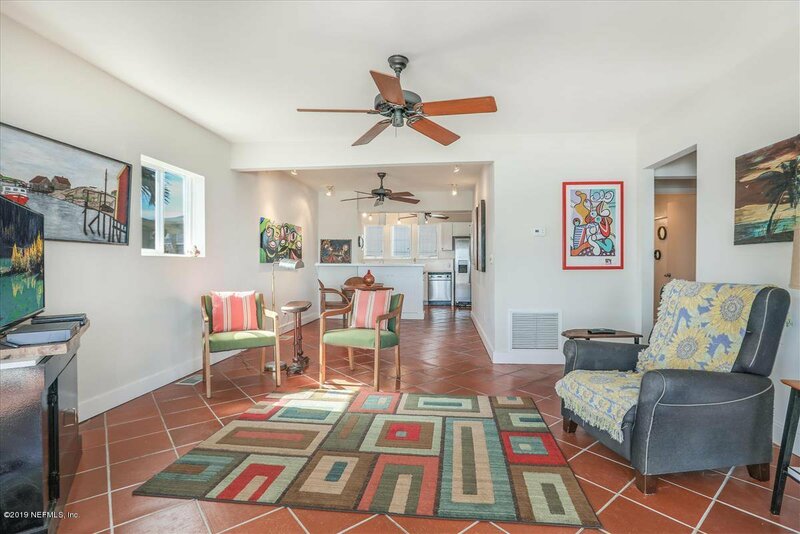 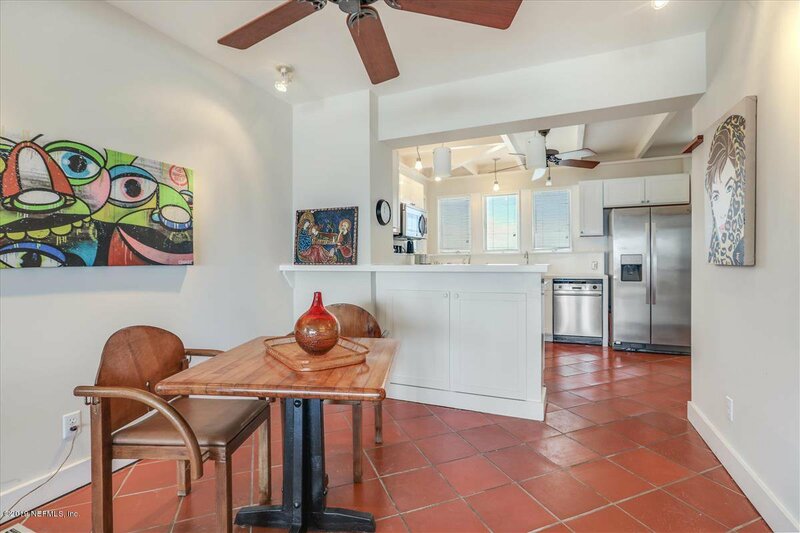 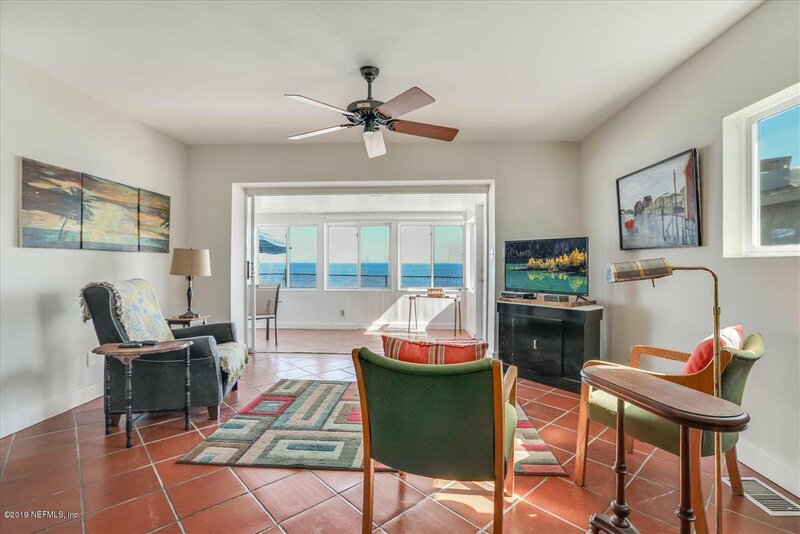 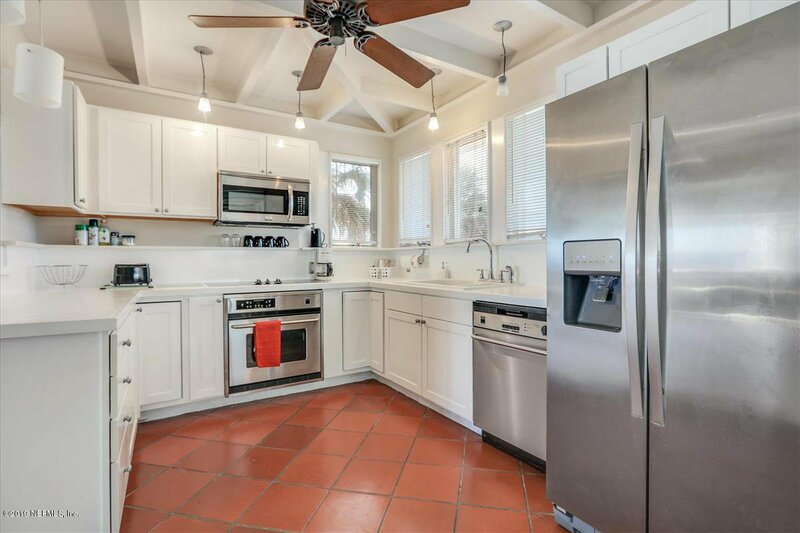 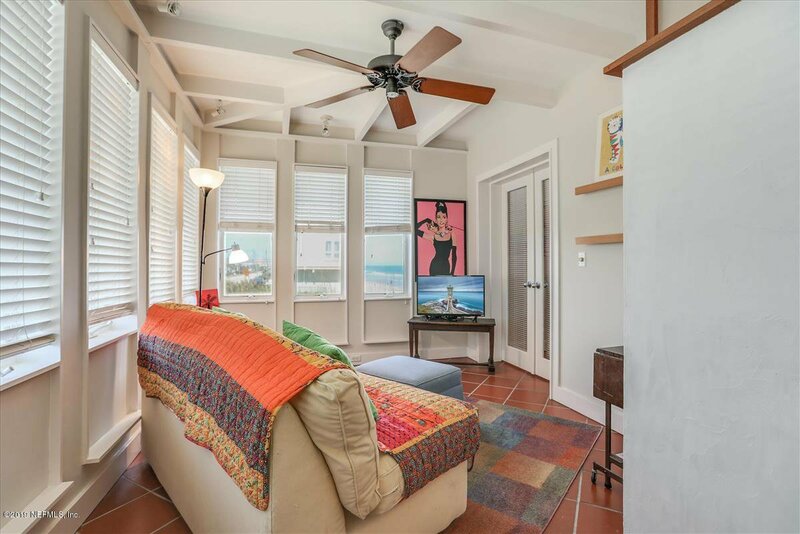 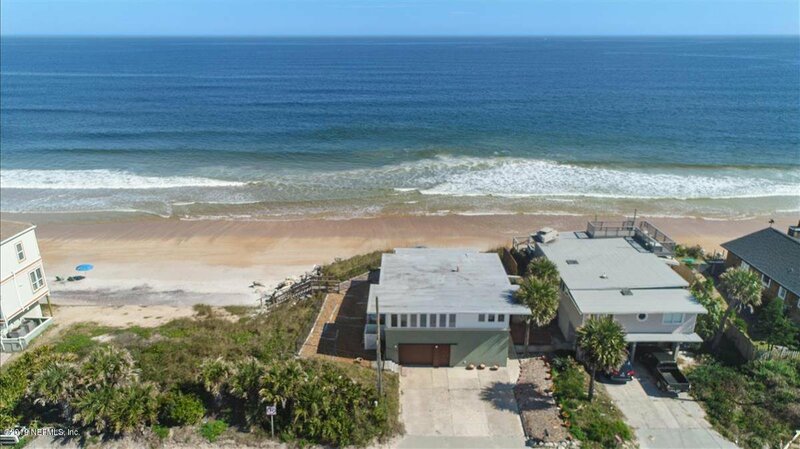 Enjoy direct oceanfront living in a well built 3 bedroom, 2 bathroom home in Vilano Beach. 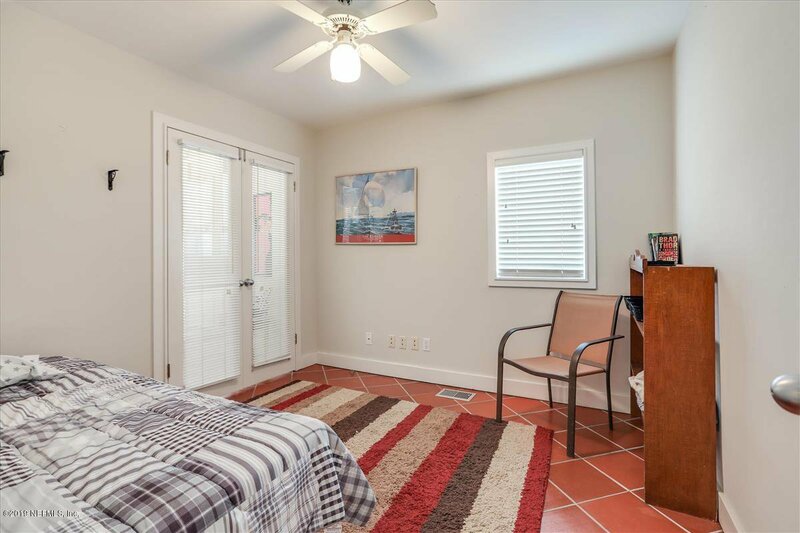 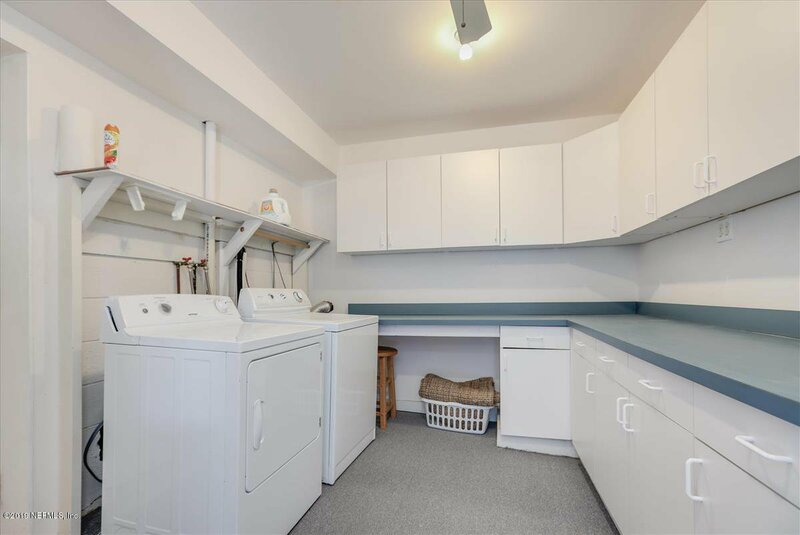 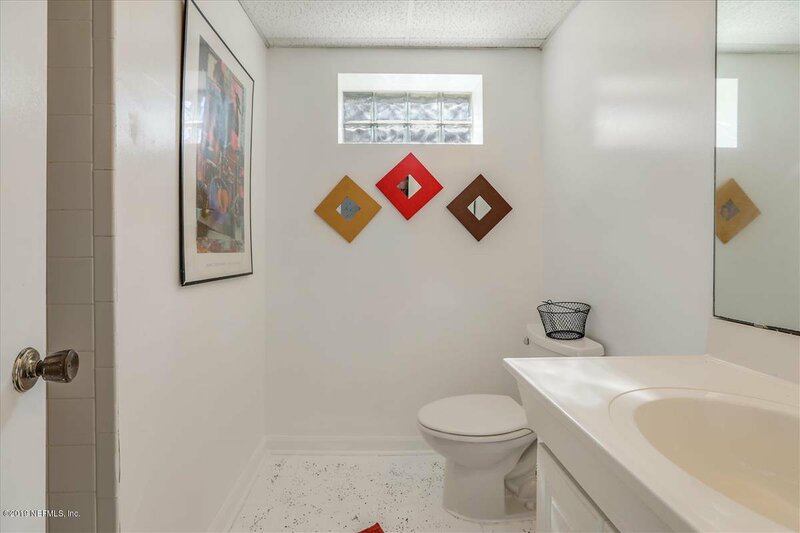 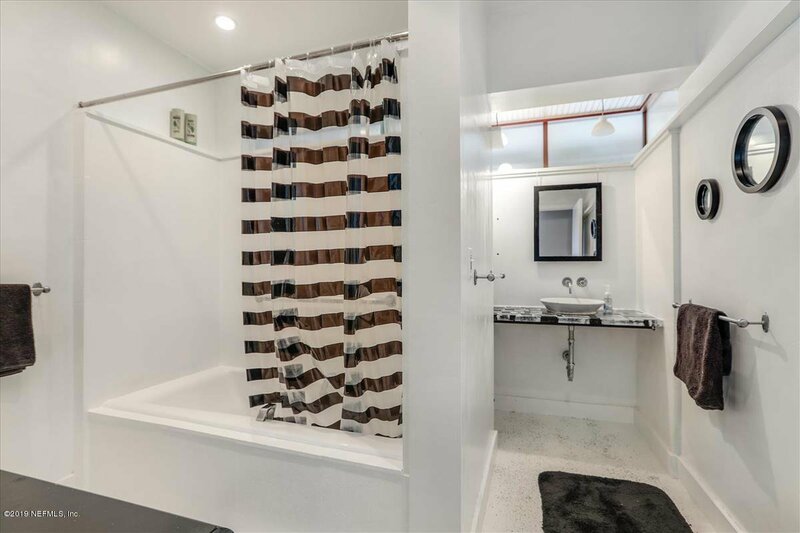 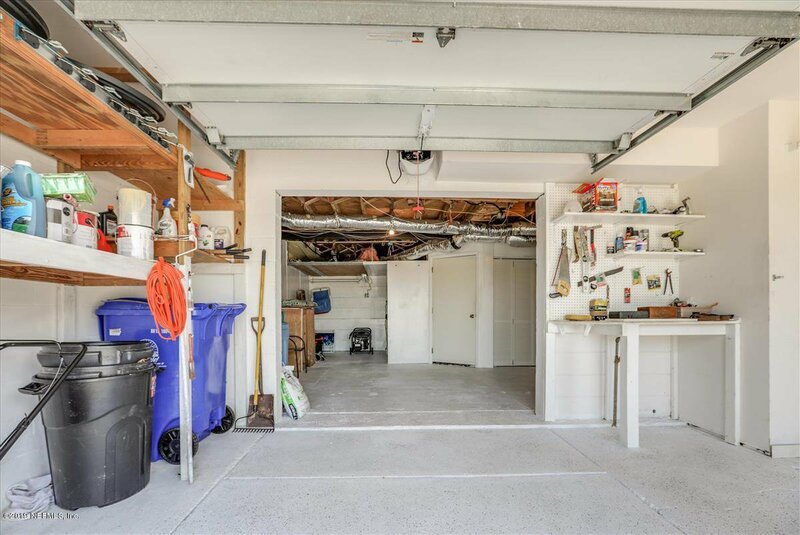 One bedroom & bath downstairs, and two bedrooms and bathroom on upper floor... one bedroom does not have a closet. 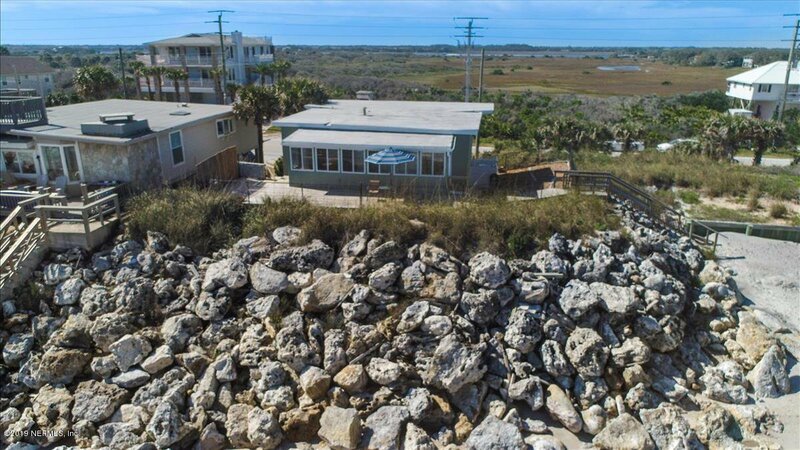 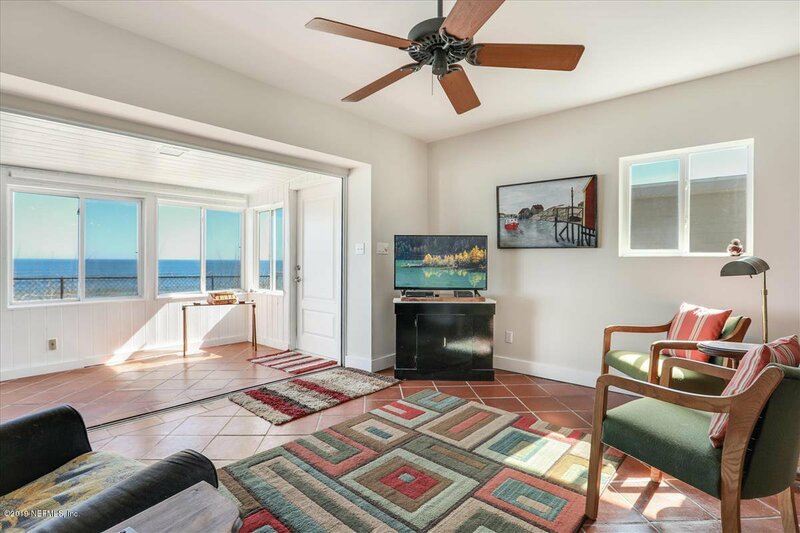 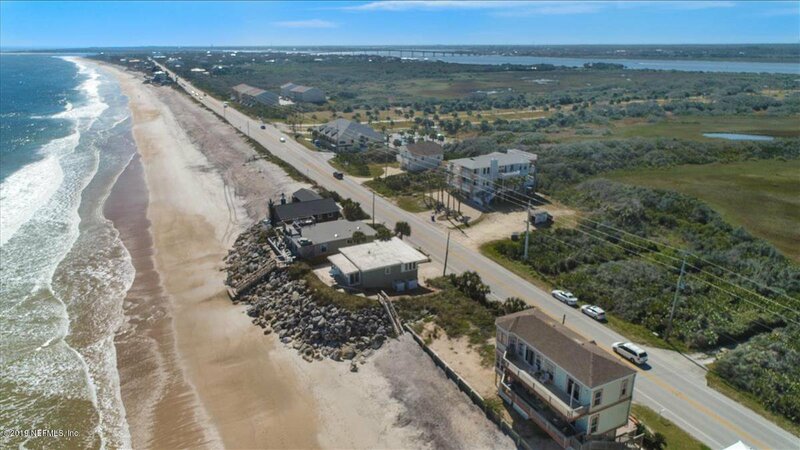 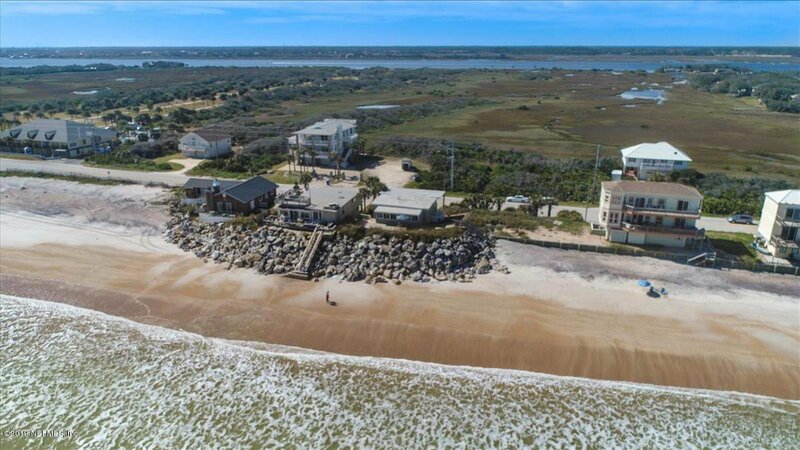 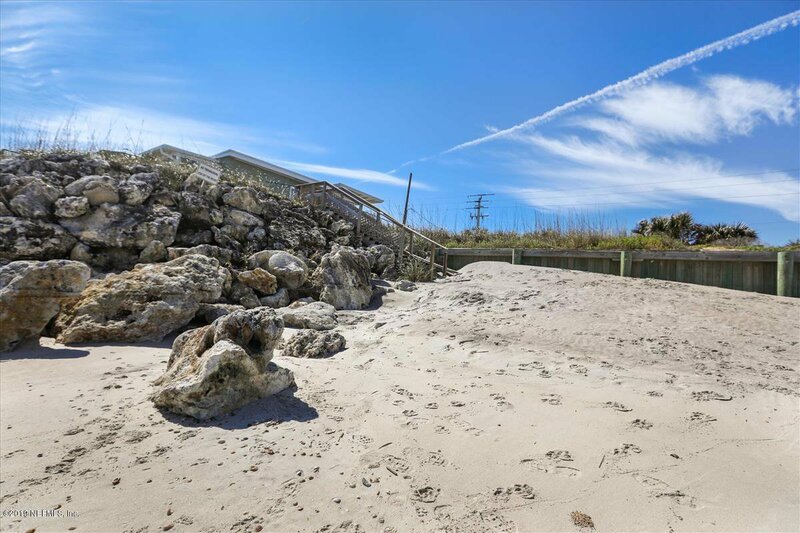 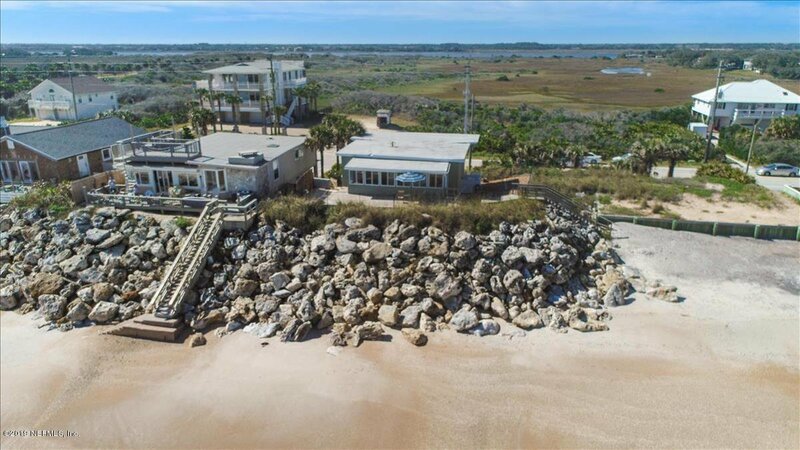 Located on an 80' wide oceanfront lot, this home... and two neighboring houses.. have a very strong boulder built bulkhead for protection from the sea. 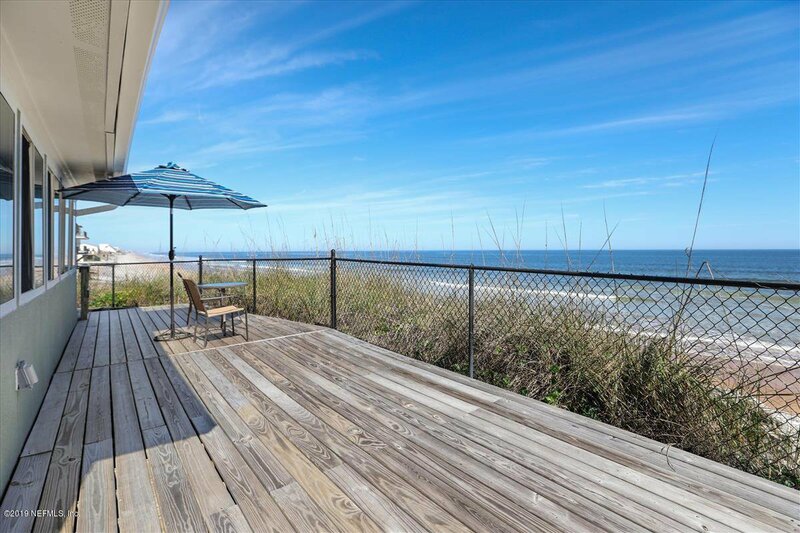 Stunning ocean views from the rear of the house and the back deck area. 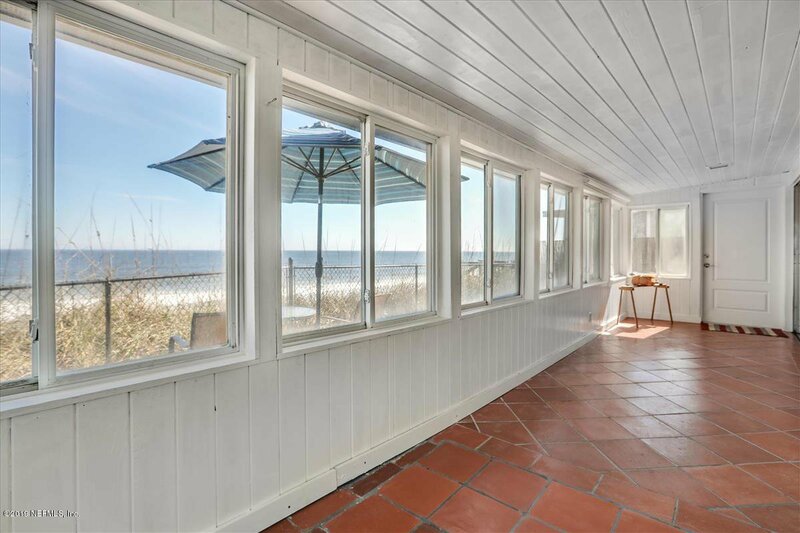 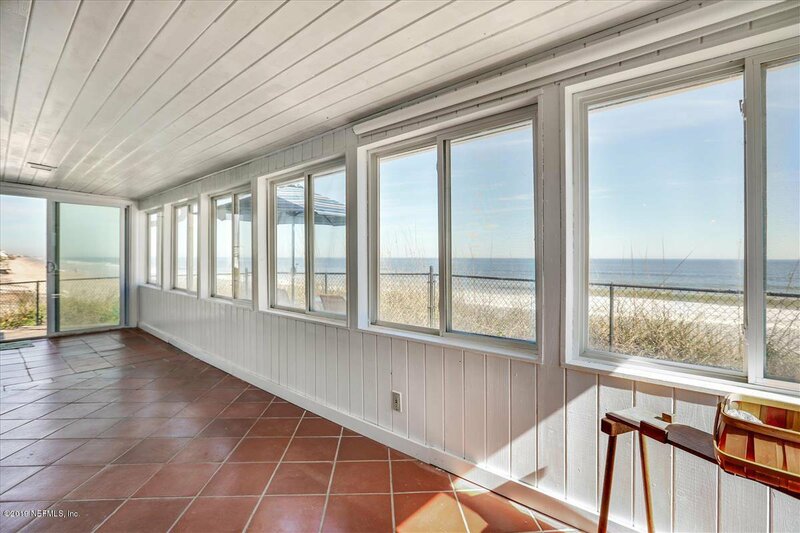 Approximately 2244 sq ft of living space in this charming seaside cottage. 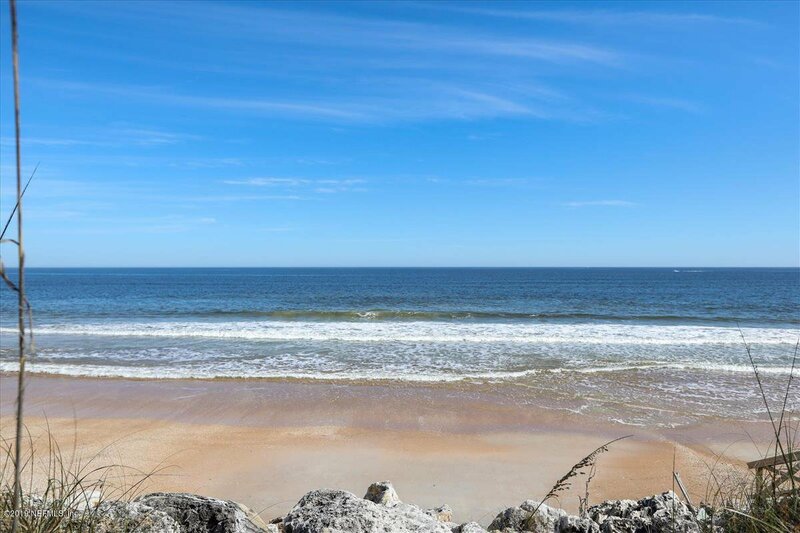 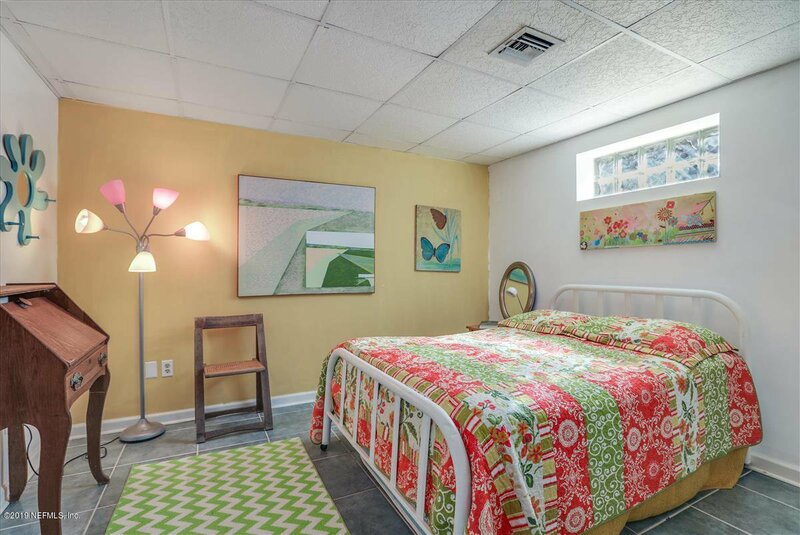 Located just 3 minutes north of the Publix shopping center in Vilano Beach, and the bridge over the Intracoastal to downtown St.Augustine.